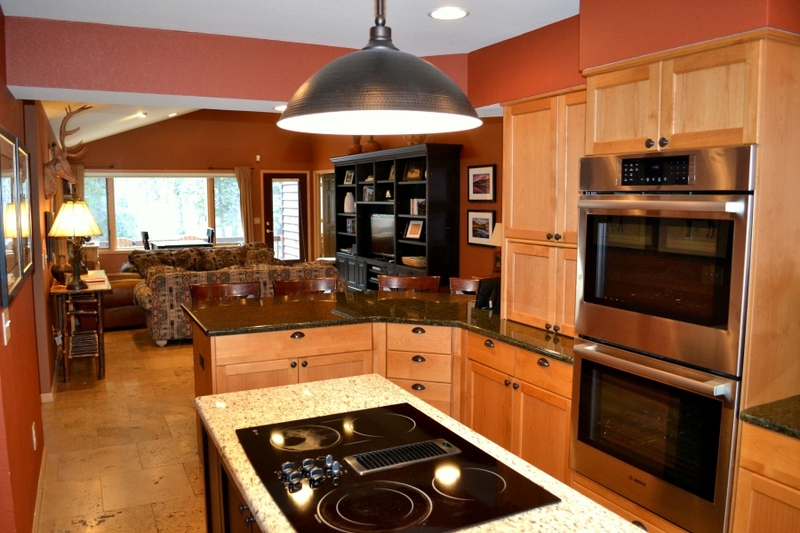 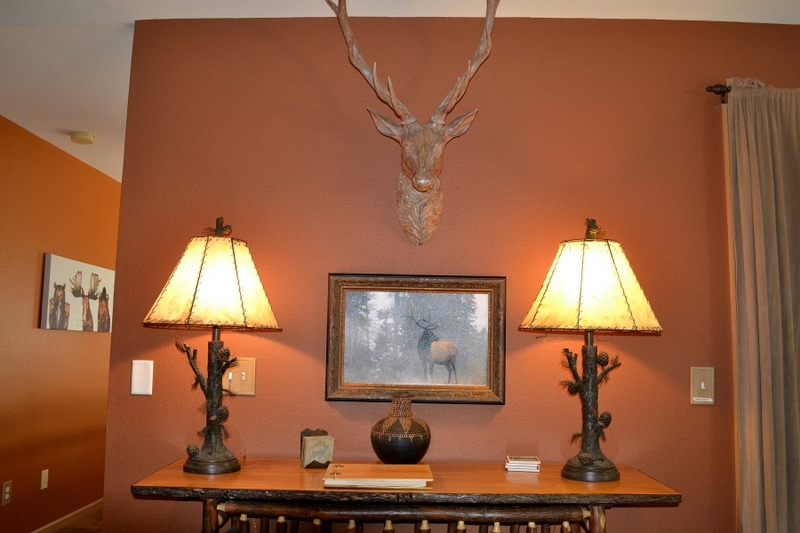 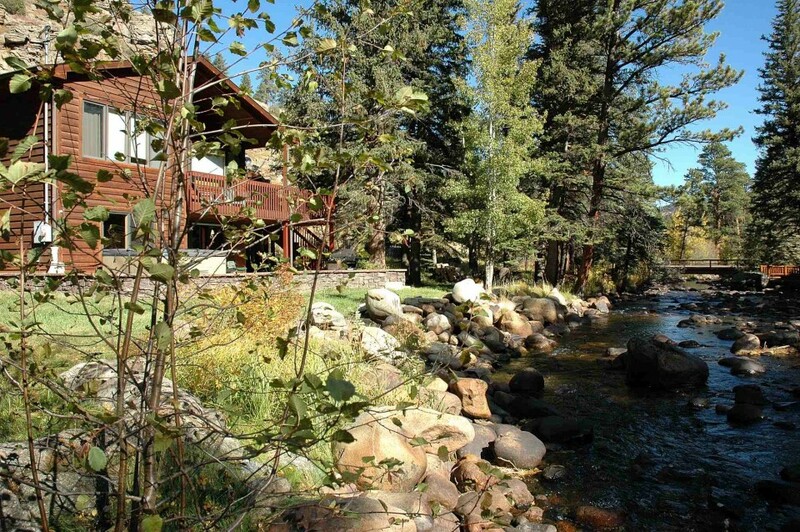 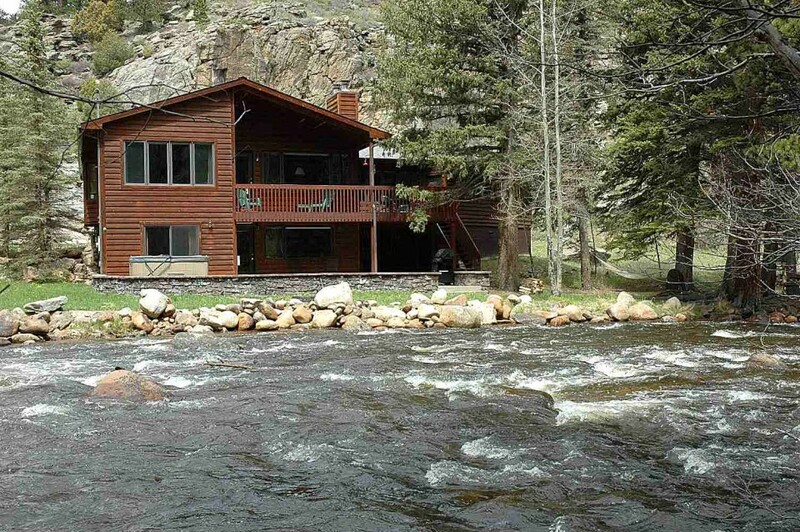 This spectacular home with top of the line furnishings & appliances has been professionally decorated & is located directly on the Big Thompson River in Estes Park. 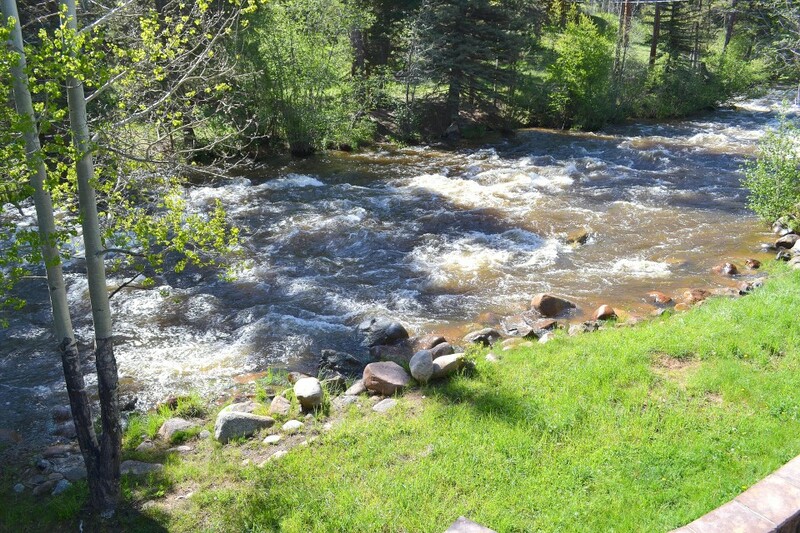 The river is stocked with rainbow trout & the setting couldn’t be more relaxing. 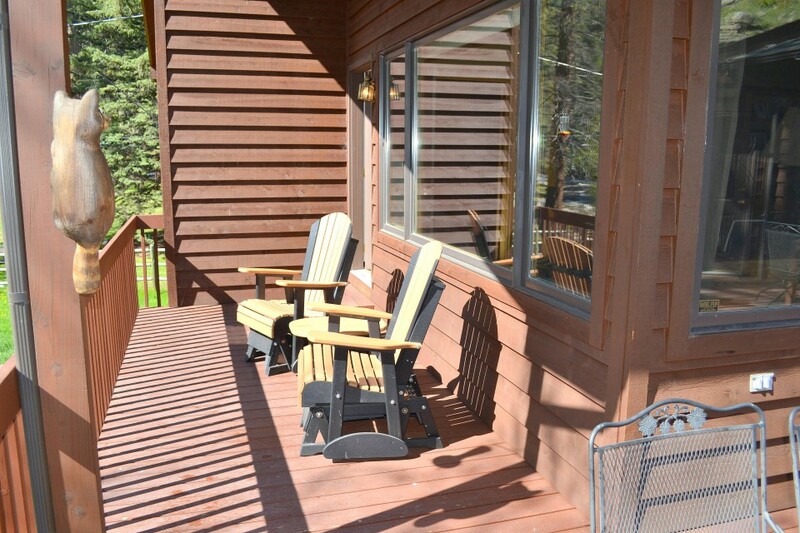 We have designed this property to be a relaxing escape from city life. 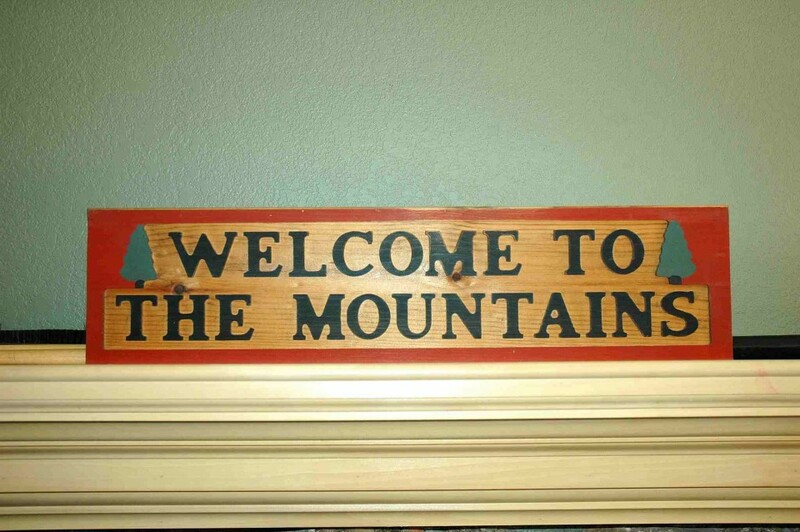 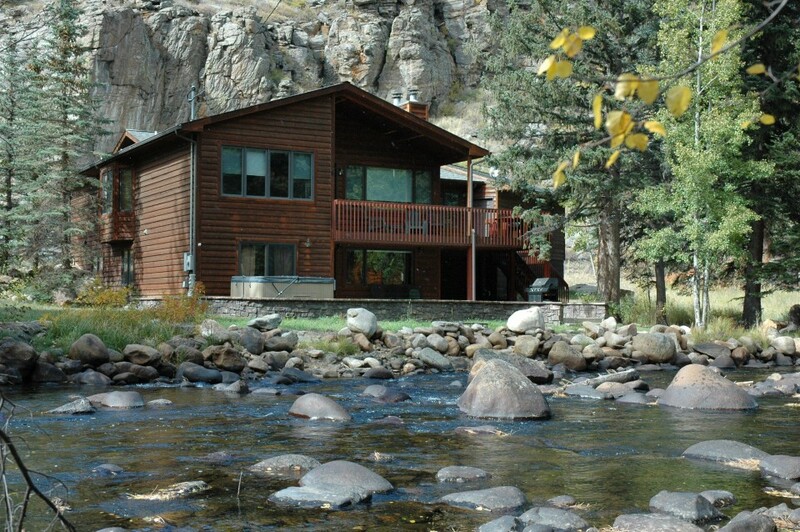 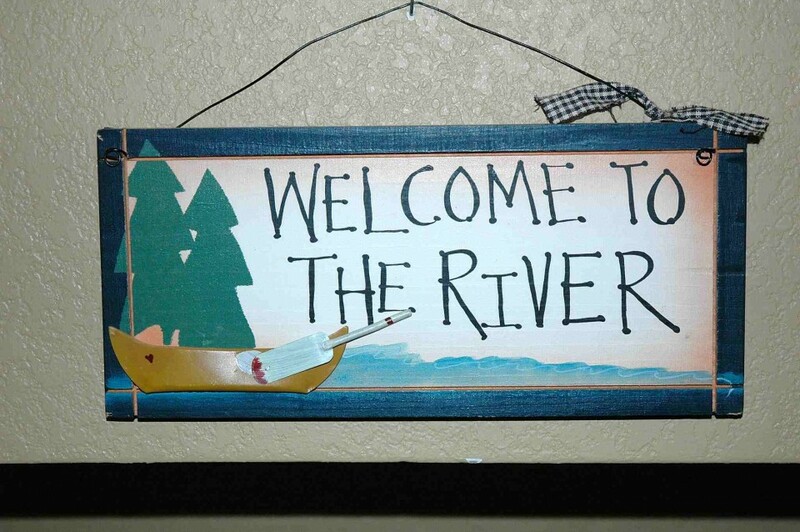 Come enjoy the river, wildlife, Rocky Mountain National Park & the friendly people of Estes Park. 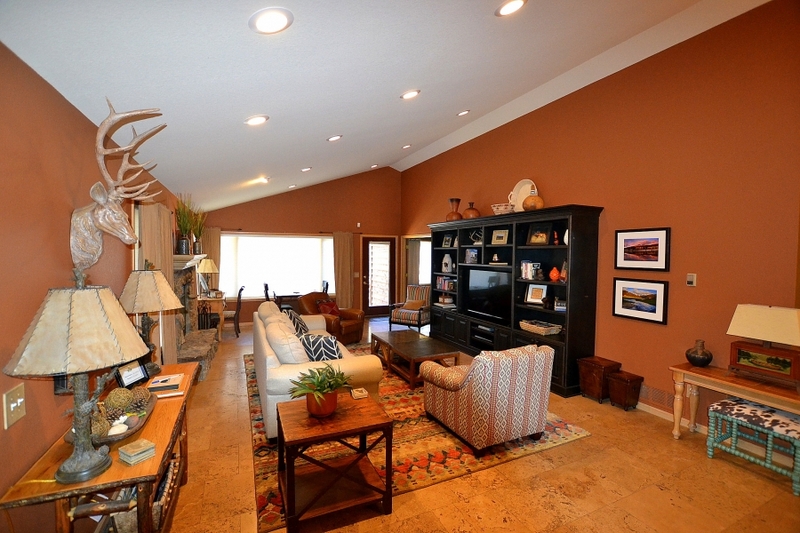 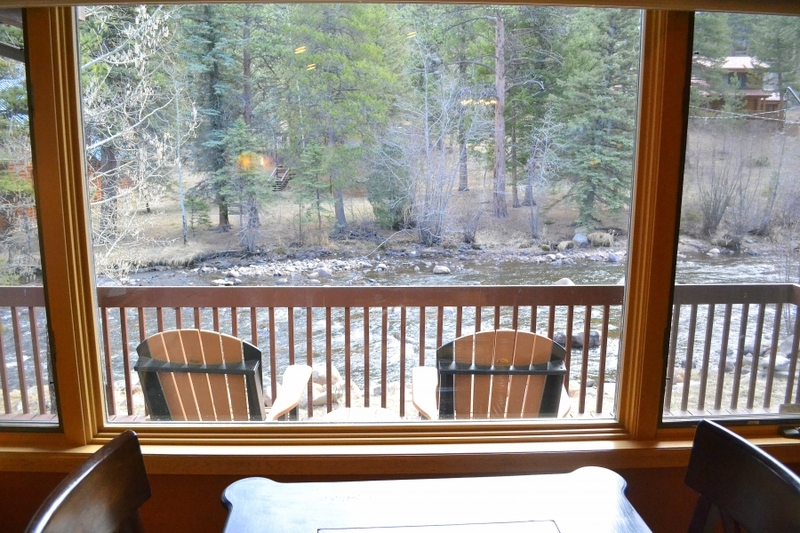 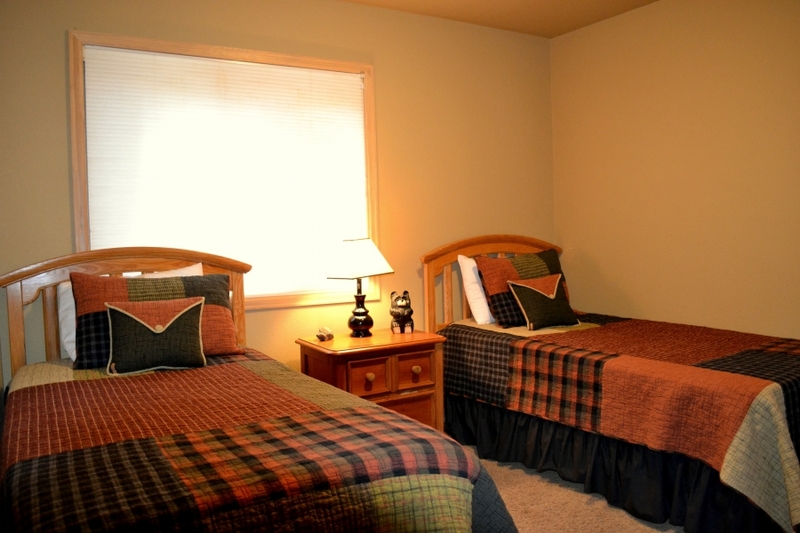 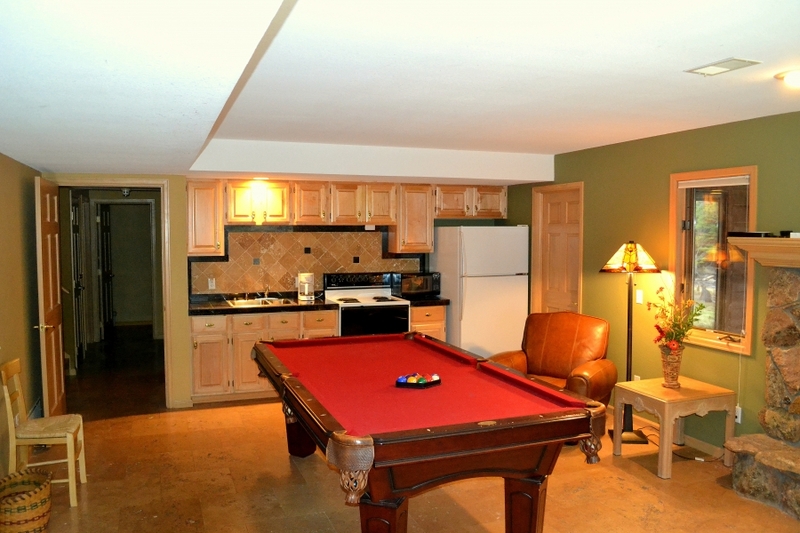 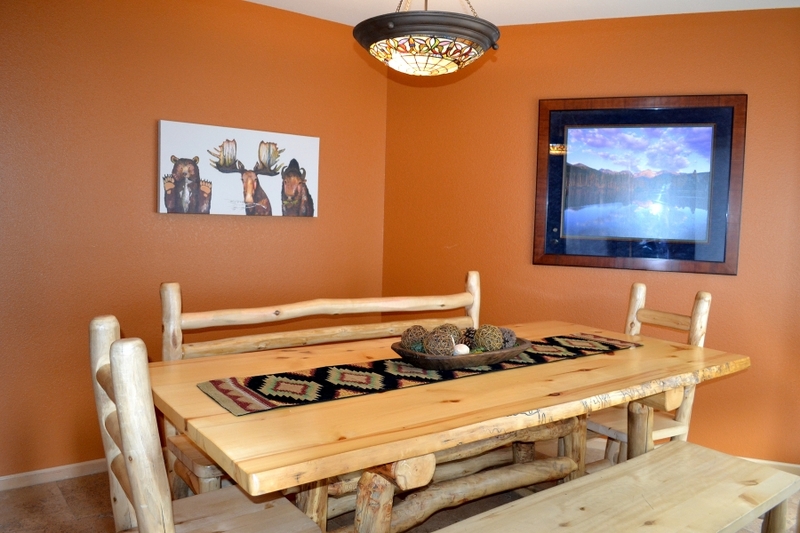 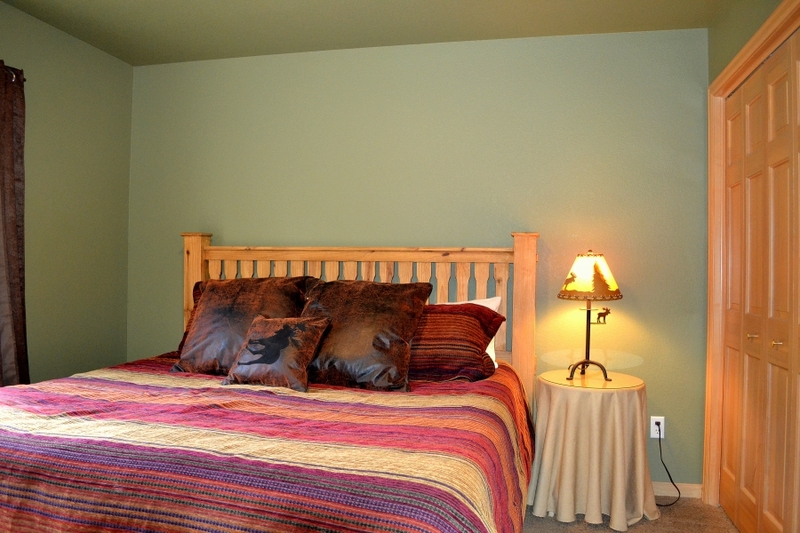 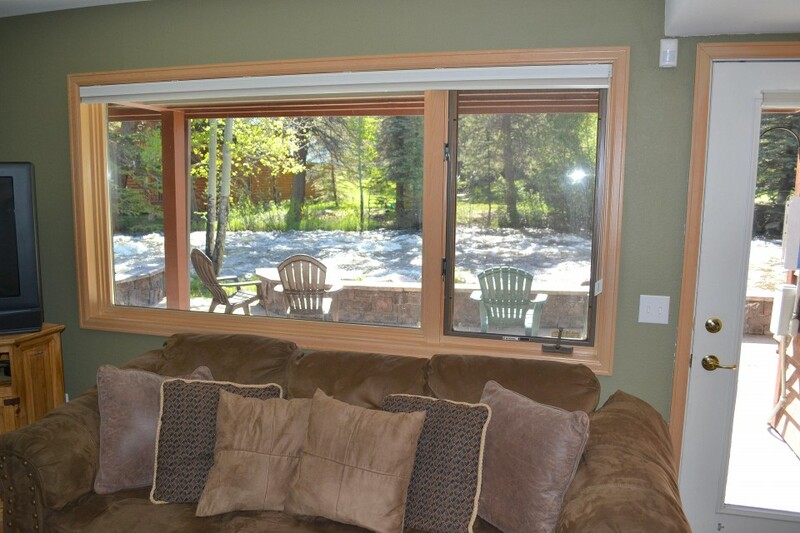 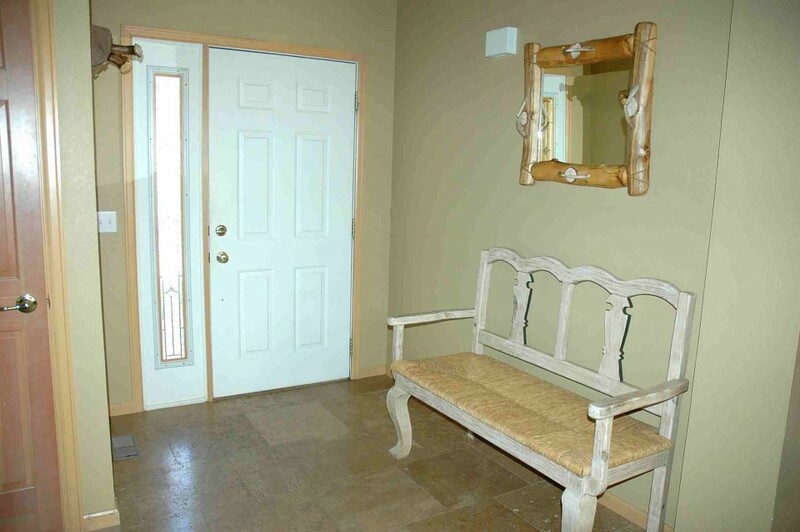 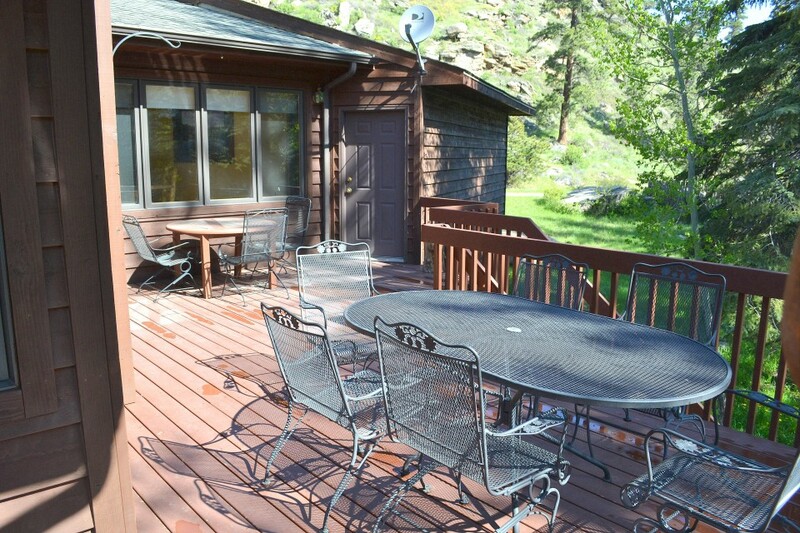 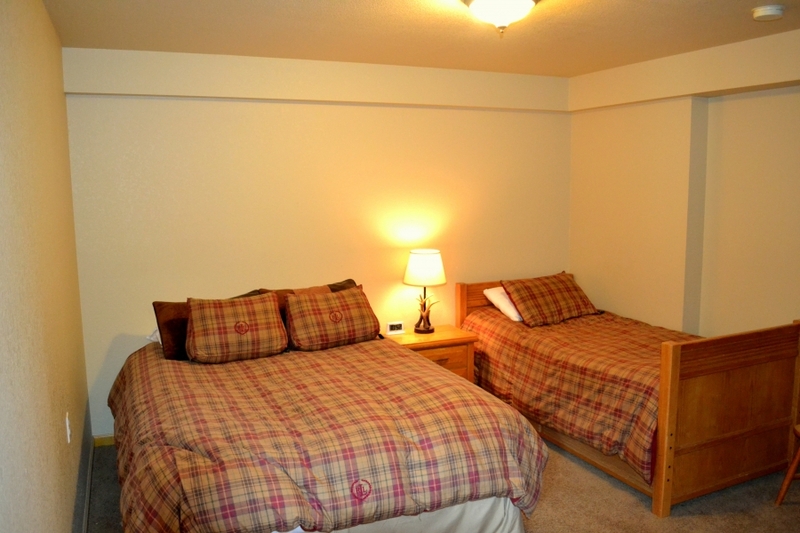 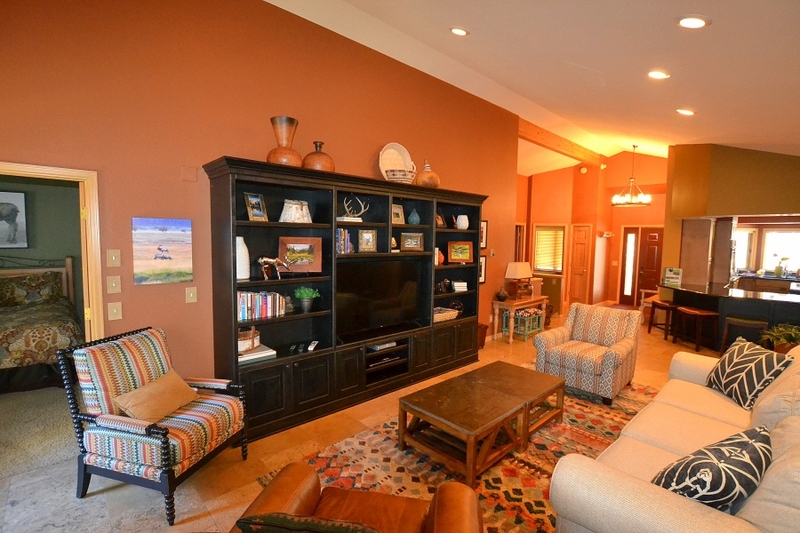 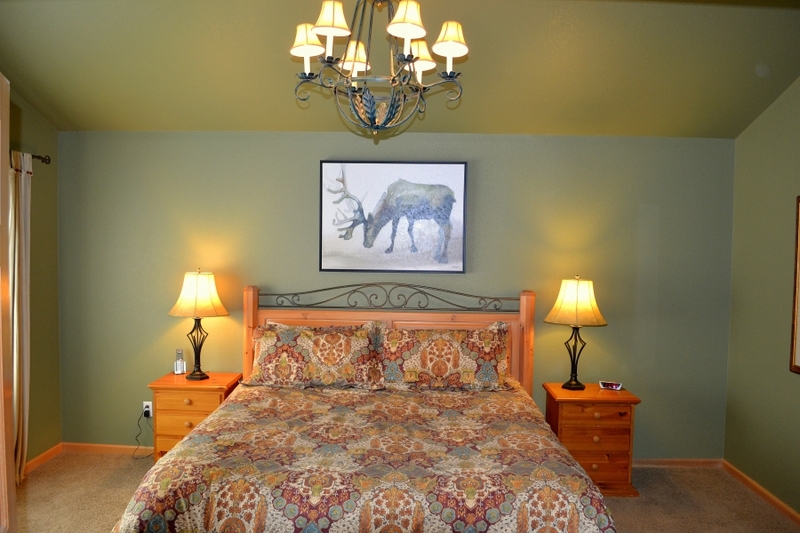 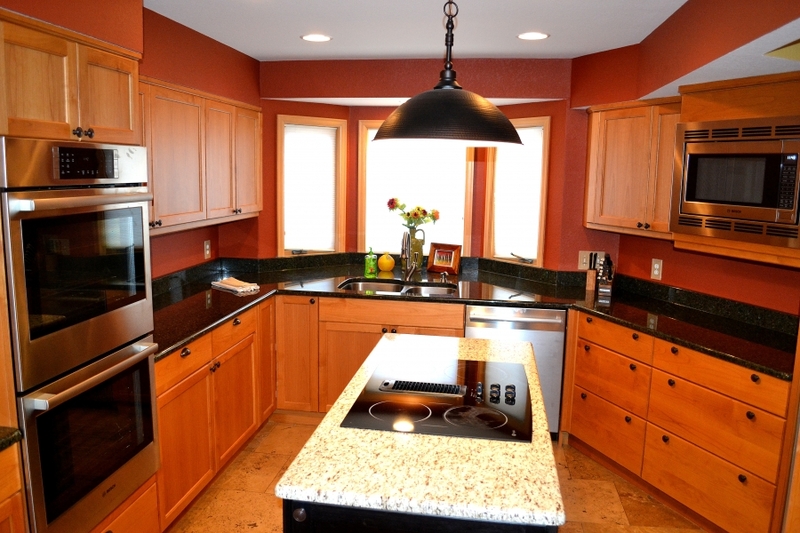 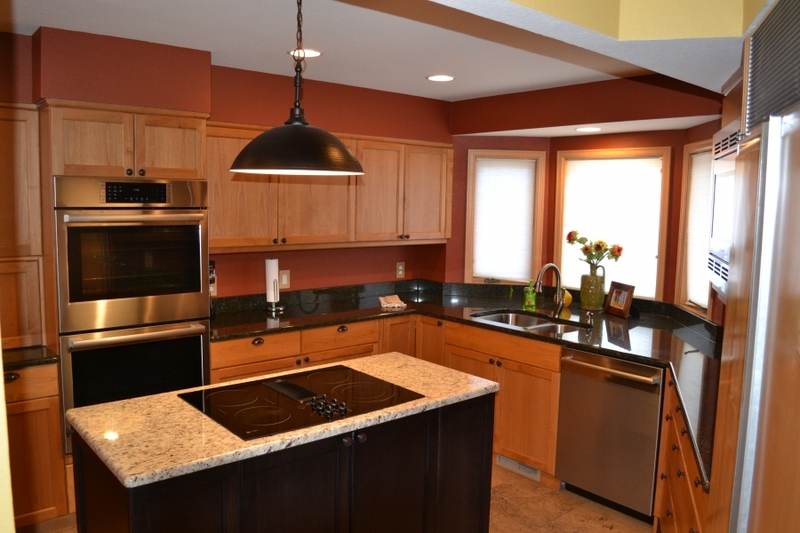 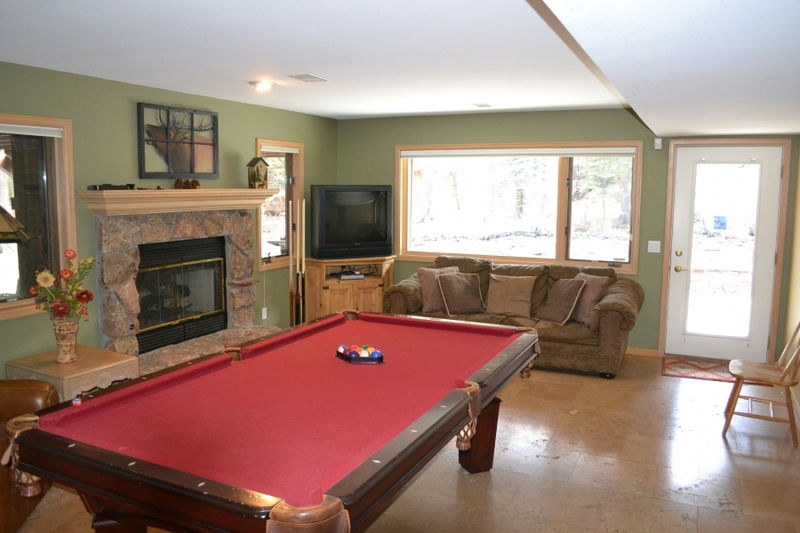 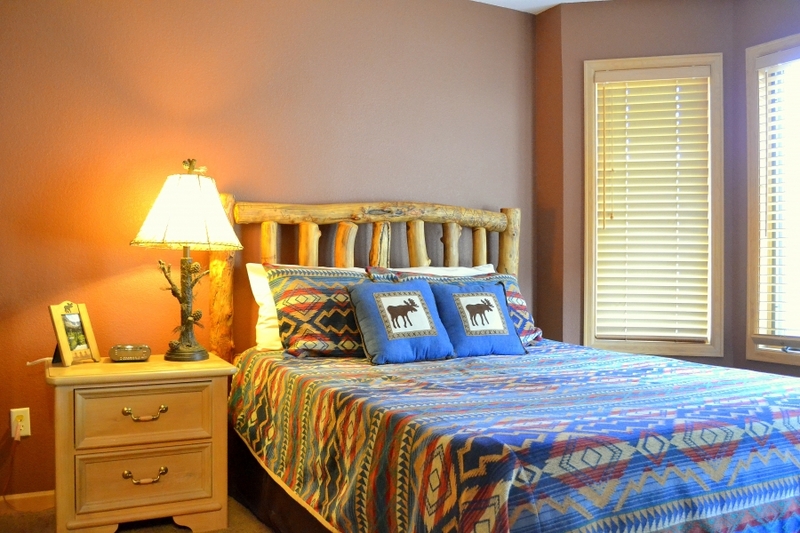 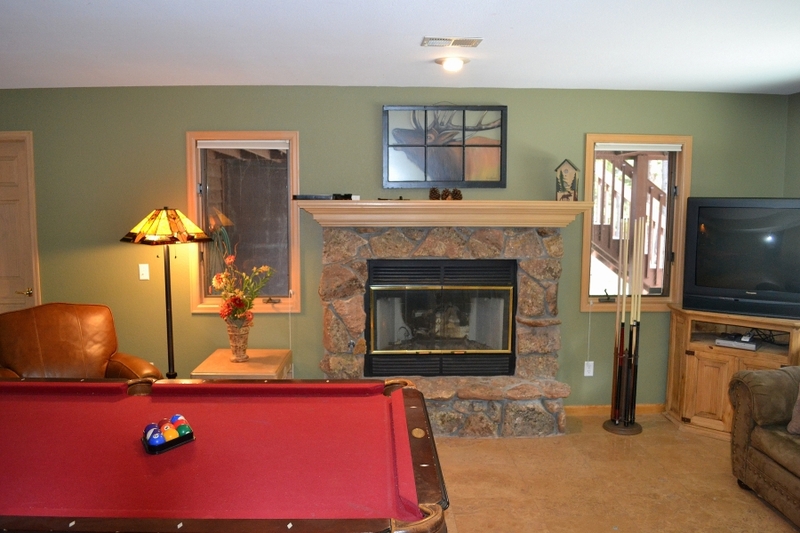 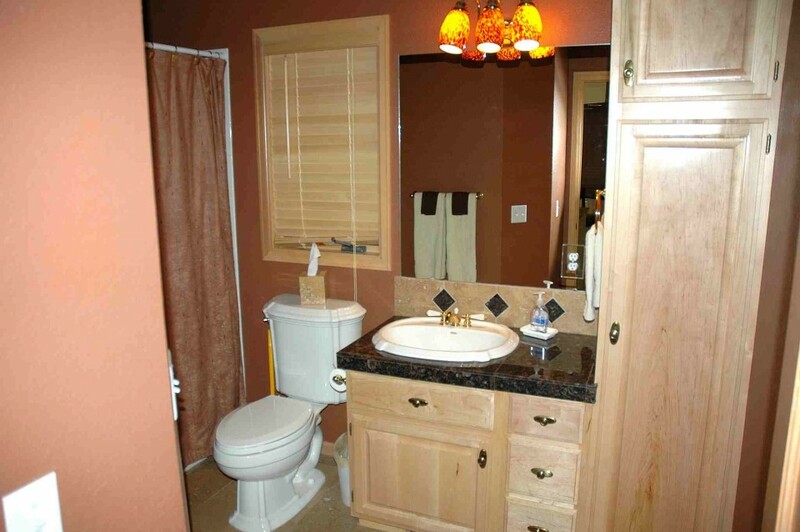 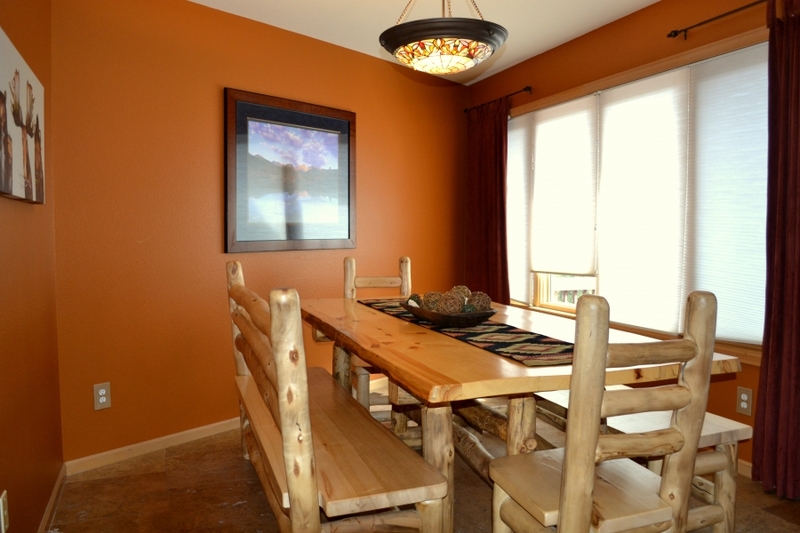 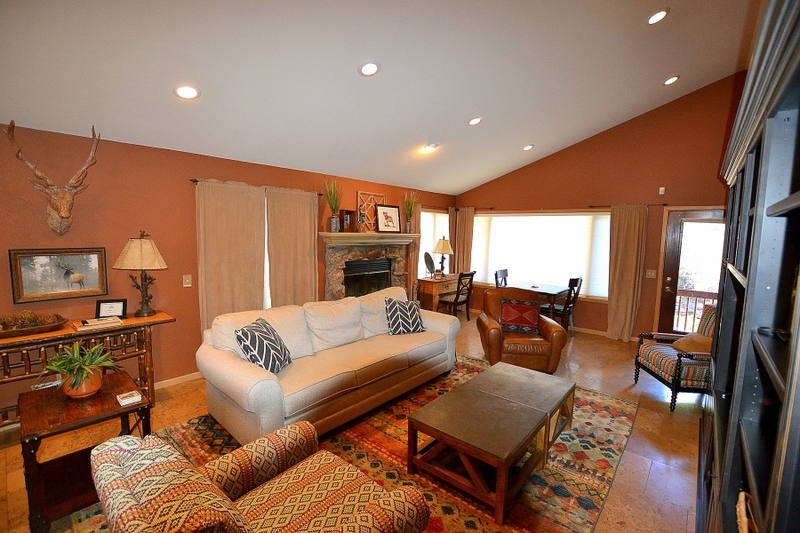 Close to Rocky Mountain National Park & walking distance to a great restaurant. 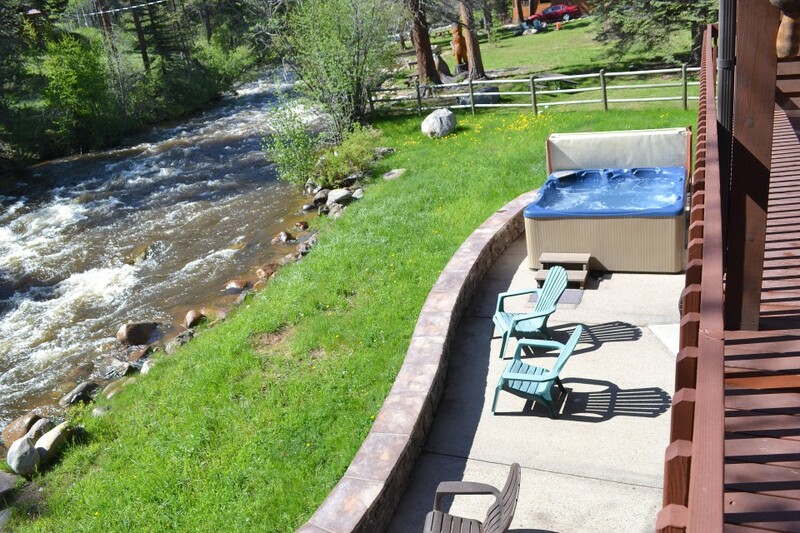 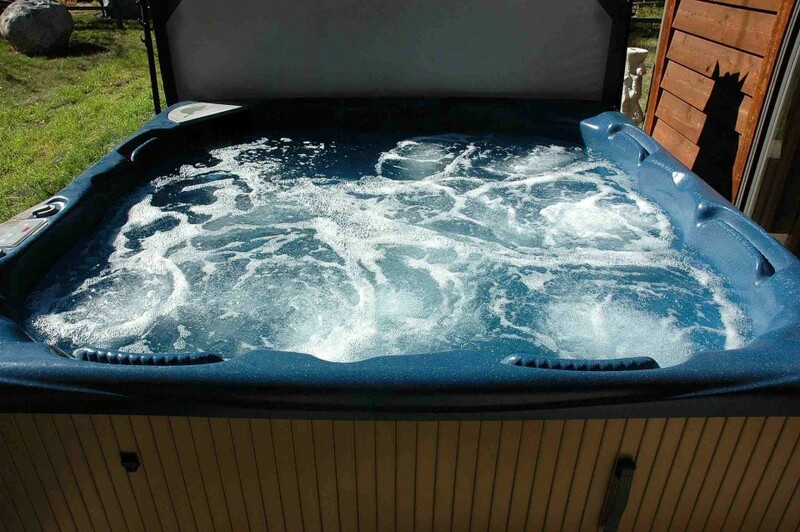 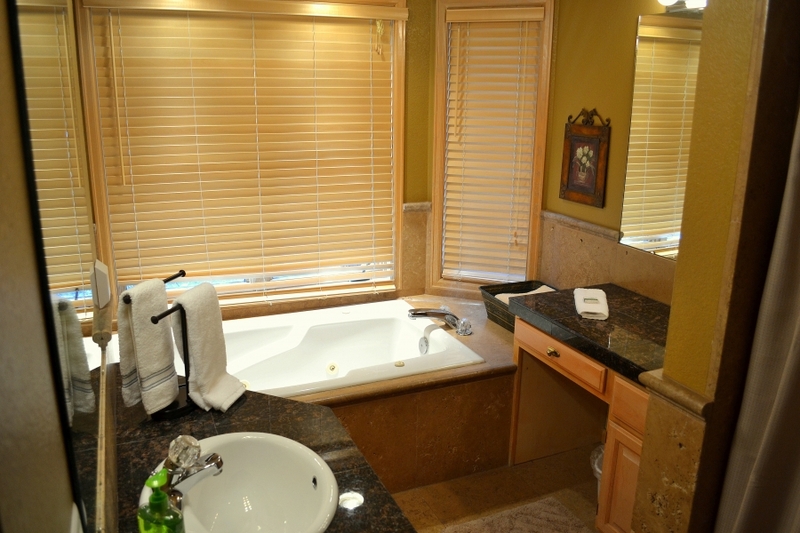 Lounge on the deck or relax in the hot tub on the river.